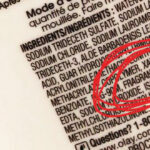 Toxic chemicals are everywhere in modern life: building materials, shampoos, furniture, and clothing. Parents are learning to not assume products on store shelves are safe. 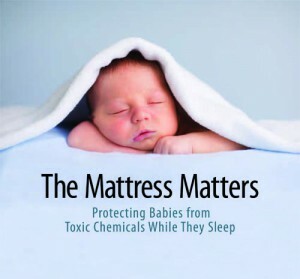 Sadly, toxic chemicals even turn up in the materials used to make crib mattresses. Infant mattresses are intended to provide a safe, comfortable sleeping surface, and they all have the same basic overall structure: 1) the core, 2) padding, 3) flame retardant material and chemicals, and 4) a cover or “ticking,” which may also have chemicals added to make it waterproof. Available crib mattress options range from those made almost entirely of petroleum–based products using chemicals of concern to others made of natural fibers like wool or cotton. We surveyed 28 mattress makers that produced a total of 190 models of standard US (69 x 131 cm) crib mattresses. They are all available at stores or online. We gathered information via websites, emails, and direct phone calls. We sought to find out just what crib mattresses are made of, and how willing manufacturers are to provide this information. We discovered that the marketplace is shifting towards less toxic materials in response to consumer demand. Some of these shifts have resulted in safer products, while some have been minor tweaks that represents a thin “green” veneer over conventional materials. The good news is that 20% of mattresses avoid chemicals of concern, and an additional 8% also avoid potential allergens. Polyurethane foam, also appearing as “memory foam” or “soy foam,” is made with a potentially cancer-causing chemical, and may emit harmful “VOCs”—volatile organic compounds—in the home. V OCs can also be found in synthetic latex foam. 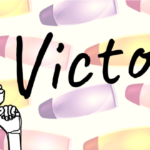 V OCs can irritate eyes, nose and throat, cause headaches and some cause cancer. Companies that use proprietary chemicals, or refuse to disclose chemical use, make it impossible to determine potential health threats. In the absence of disclosure, we assume they may cause harm. Only Soaring Heart Natural Bed Company and Naturepedic fully disclosed on their website all chemicals and materials used. Upon email or phone request, 24 of the remaining 26 companies were willing to provide some information. However, 39% of manufacturers refused to fully disclose materials they used. Most often, they failed to provide information about how they make mattresses flame resistant, waterproof, or antimicrobial. Only Naturepedic offers these products to everyone, without requiring a doctor’s prescription. Custom mattresses from other manufacturers may be available by request, but are not included in those surveyed. The market is changing, but a lot must be done to adopt both safer chemicals and full transparency. Consumers should use the information in this report to find the safest mattress that meets their family’s needs. 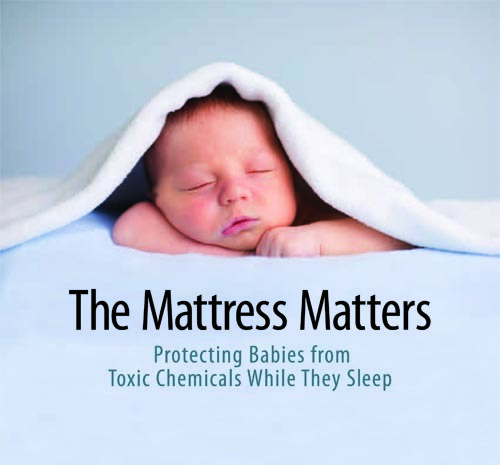 Companies must take action to ensure all of their crib mattresses are inherently safe and must fully disclose the materials they use to make them. And policymakers must act to strengthen the Toxic Substances Control Act to make sure toxic chemicals are moved out of our marketplace. Good regulations can help to spur innovation byrequiring companies to meet a growing market demand for safer products. T his will not only increase businesses’ profitability and help to create more jobs, but also contribute to a healthier society as we build a stronger economy. More than a quarter of the mattresses surveyed were made without chemicals of concern but nearly three-quarters of them contained suspect or dangerous chemicals.